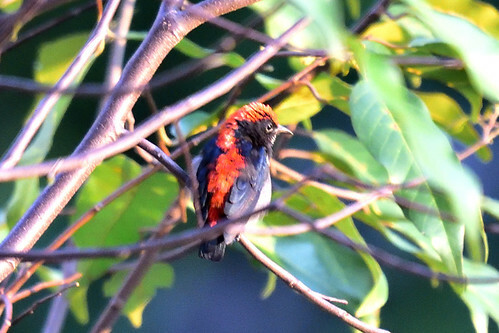 "I don't really know who I am maybe I am a sunbird or maybe I am a flowerpecker?? or perhaps someone can tell me who I am!!!" Thank you for visiting me, flaves ,and your comments.